The registration of a trade mark may be revoked, inter alia, on the grounds that at no time during a continuous period of 3 years or more was the trade mark put to genuine use in the course of trade in New Zealand, by the owner for the time being, in relation to goods or services in respect of which it is registered. The “continuous period” referred to above means a period that commences from a date after the actual date of registration and continues uninterrupted up to the date 1 month before the application for revocation. Annuities Renewal fees are payable annually, on the fourth and each subsequent anniversary of the effective filing date. Annuities can be paid no more than 3 months prior to their due dates. 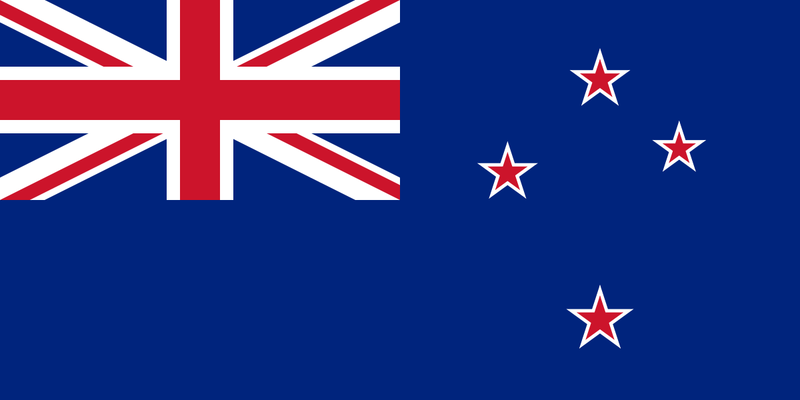 We wish to report that some major changes will be occurring in the New Zealand Patent Law later this year. The "Patents Act 2013" was passed into law on 13 September 2013, and whilst this new Act is not yet in force, it will take effect by 13 September 2014 at the latest.Inter alia, applications will be subject to more stringent examination under the new Act, and certain types of inventions will no longer be considered to be patentable.